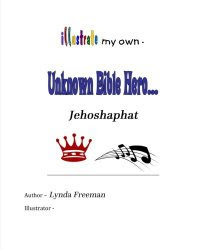 About the Children's Department: VBS Follow-Up Which Really Follows Up! VBS Follow-Up Which Really Follows Up! resources in light of their scope and theme then determined which one or two or more had the best "fit" for your unique ministry and made your selections. You recruited, trained, supported and appreciated your volunteers, but there is still one more thing to focus on . . . planning and implementing follow-up which really follows up! For many churches VBS is their primary, and in some of those cases their only, outreach to their community for the year. It is so important you have a vision, passion and plan for your VBS which reaches beyond the five days of ministry. Along with having a goal for your VBS, be sure to think ahead and have a vision for what you will do after your VBS to reach out to the families touched by your VBS. First let's consider follow-up with children who get saved. Do you have a team in place who will follow-up with those children to disciple them? This team should consist of trusted, screened adults and Christian children who are willing to develop mentoring-type friendships with these new Christians. 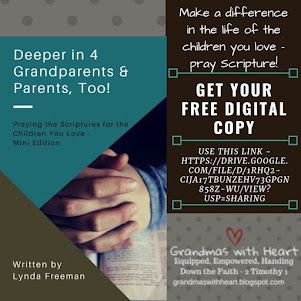 Mother-daughter and Father-son teams would be ideal for this as the Christian children can befriend these children and then invite them to Bible studies and fun activities with their family to mentor this new Christian and help them grow in their new walk with Jesus. 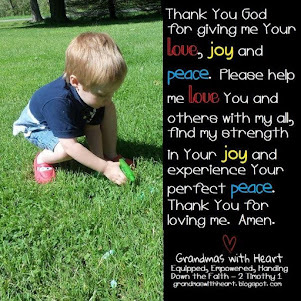 Additionally, if Christian parents are involved in this process they can reach out to the parents of the child and invite them to back-yard barbecues, family game night, sporting events and church as well. Spend some time before your VBS begins meeting with these parent/child teams so they are ready to follow-up with children and their families after VBS. Next, let's think about follow-up with Christian children. 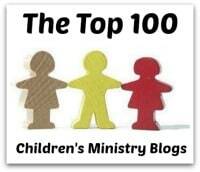 Take a serious look at your other ministry opportunities for children. Often we put a great deal of time, preparation and attention into planning and presenting our VBS, but our Sunday school and mid-week are the "same-old-same-old" thing. Every area of our children's ministry needs to be presented with excellence, vision, passion and a plan so we are able to disciple Christian children. We want them to "want" to go to church. We want them to understand knowing and walking with Jesus is exciting and the best thing of all! VBS is fun and far too often our other children's ministry opportunities are boring. Jesus wasn't boring. Our children's ministry should never be boring. 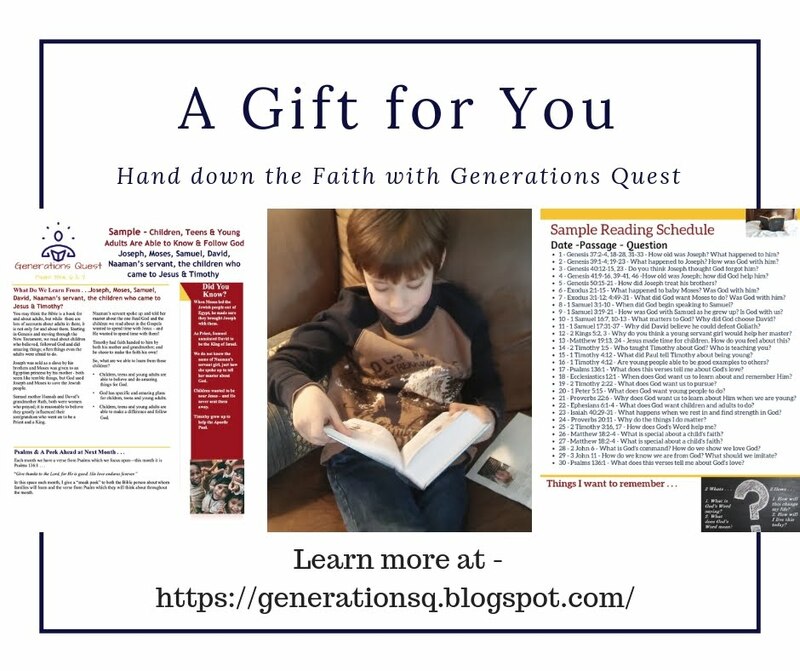 Take a serious look at your other children's ministry opportunities and evaluate where you are and what you need to do to get to where you want to be. Check my Curriculum reviews and side-by-side comparison charts and plan to take a look at your curriculum to be sure you have the best "fit" for your ministry. 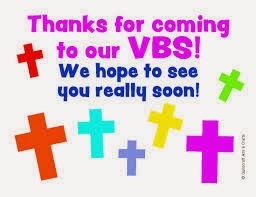 What are your plans to follow-up with new families touched by your VBS ministry? As you plan your VBS, personally approach several key families in your church and ask them to consider being involved in your follow-up with new families. After your VBS look over your registration and attendance records and match new families with these key families. The key families will pray for these new families and look for opportunities to invite the new families, as mentioned above, to back-yard barbecues, family game nights, sporting events, Sunday church and other events at church. If a new family "knows" someone at your church is is much easier for them to join in and participate in ministry opportunities. Nobody likes being the "new" person who doesn't know anyone or who ends up sitting on the "outside" as the church people talk and "hang" with other "church" people. Plan ahead and have key families who are ready to befriend new people - this can make a huge difference in your ability to pull these new families into your church. And finally, follow-up with church families. 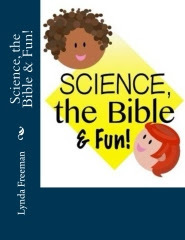 Find curriculum you can use with the church parents so they learn the same Bible lessons their children learned in VBS. 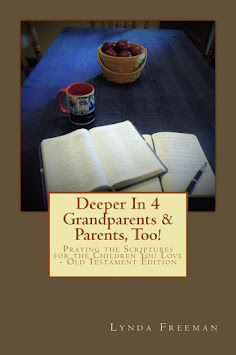 Part of children's ministry involves "parent's ministry" . 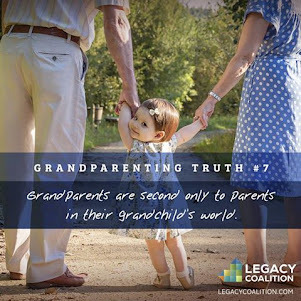 . . we need to equip our parents so they are able to be the primary teachers of their children. Give parents ideas on ways they can follow up with their children and engage them in living what they learned at VBS. Plan family events throughout the summer and all year long to build on the momentum VBS can give your ministry. Simple events like picnics, back-yard barbecues in the church parking lot and family game night as well as bigger events like a day of silly-summer-water-games-in-the-park or a Fall-Follow-up-Launch Event complete with mazes and fun stations families work through together. 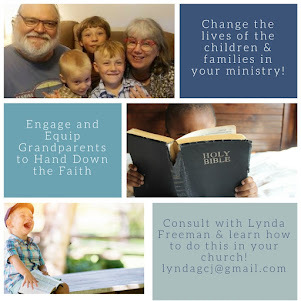 Plan service projects - check my "Put Feet to Their Faith" ministry focus for ideas - and engage entire families in living what they learn. These are just a few of the endless ideas of ways to have a follow-up which really follows up. The key idea is to approach follow-up with vision, passion and a plan so VBS is NOT your main, and definitely not your ONLY, outreach of the year. Make it your "launch" point for a full year of follow-up to children who get saved, Christian children, new families and church families . . . and make sure everything you do is done with excellence!